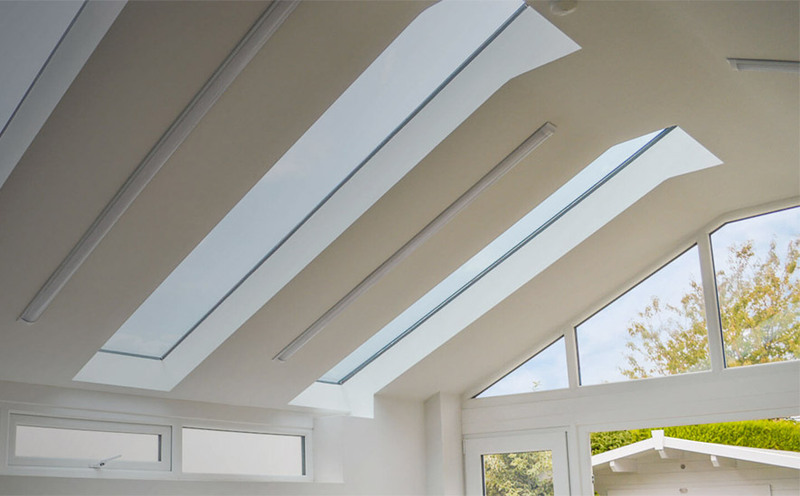 The Guardian Warm Roof is a revolutionary step forward in home improvement and there are many compelling reasons to replace your existing conservatory roof. 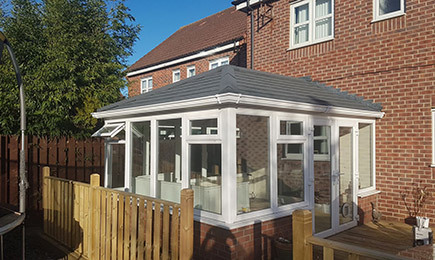 A key aspect is the enhanced thermal qualities enjoyed with a conservatory roof replacement, the Guardian insulated roof converts your conservatory into an ambient space that can be used daily, all year round. The new room will be cool in the hot summer months and warm throughout the harsh winter. The whole conservatory roof transformation only takes a few days and is completed with minimum disruption to your home.